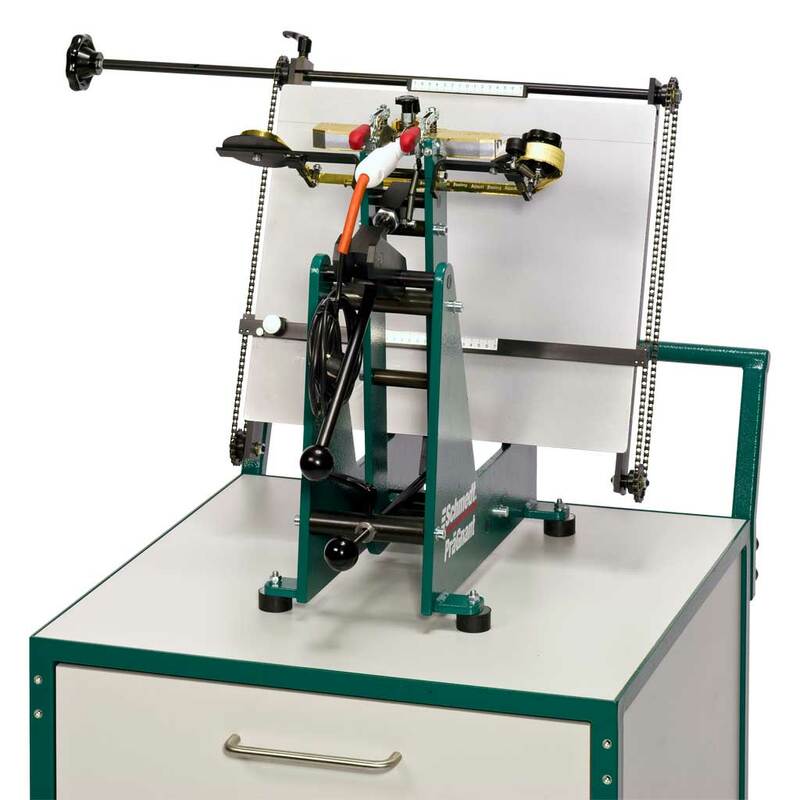 The Prä machines for foil stamping will be used to emboss titles or names on book covers and backs. The letters will be heated and by means of pressure (manually or computer controlled) printed on the book case. 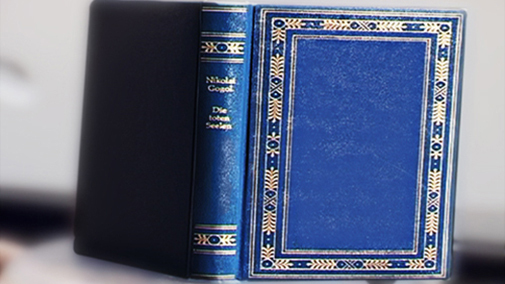 The stamping is resulting from pressing the heated letters via hot stamping foil on the cover material. The PräGnant is a blocking press for one-off titles and short-run production especially designed for the needs of craft and library binders. A wide range of optional accessories allows also decorative stamping jobs. The type holders used in this machine (not included with the machine) are electrically heated. Computer-controlled hot-foil stamping machine to be used in binderies and in the advertising industry. 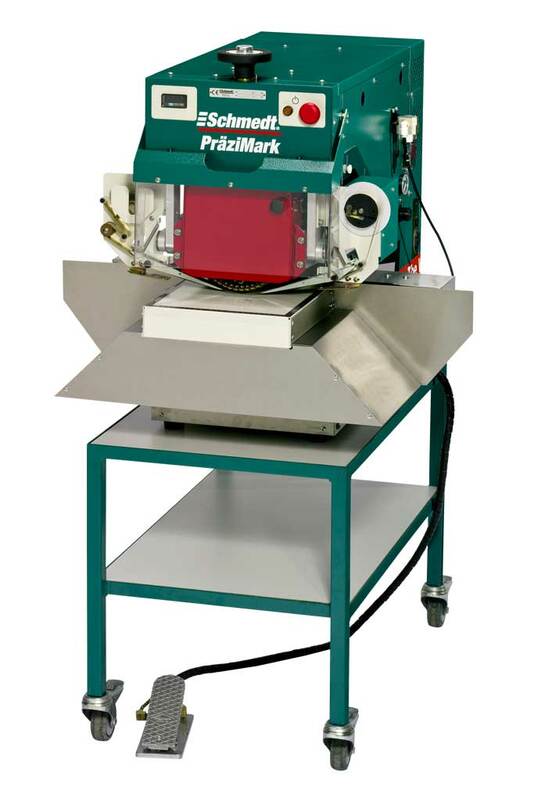 The PräziMark (203, 213) works with the well-known principle of a heated printwheel and is therefore able to make high-quality stampings on almost any surface. Computer-controlled hot-foil stamping machine to be used in binderies and in the advertising industry. 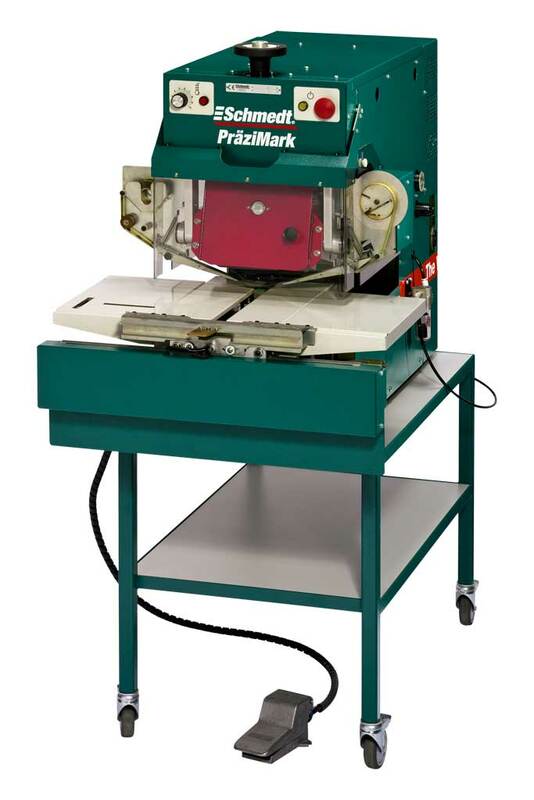 The PräziMark (404, 414) works with the well-known principle of a heated printwheel and is therefore able to make high-quality stampings on almost any surface.